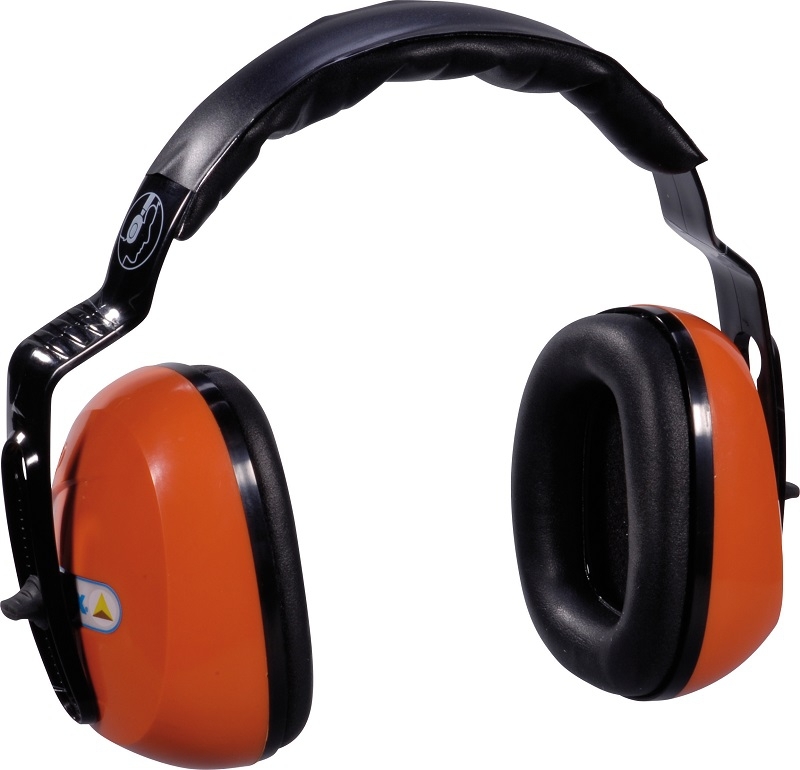 Sepang earmuffs. Adjustable polycarbonate headband, comfortable fit. ABS + synthetic foam cups. SNR: 29 dB.